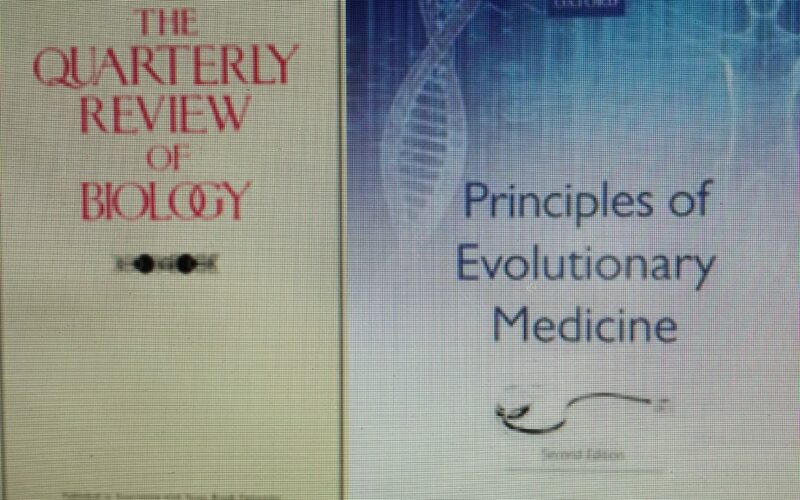 There is an excellent review for the second edition of “Principles of Evolutionary Medicine”, (written by Peter Gluckman, Alan Beedle, Tatjana Buklijas, Felicia Low, and Mark Hanson), in the latest Quarterly Review of Biology. It is written by Robert Perlman of the University of Chicago. Normally, QRB lies behind a paywall, but, as luck would have it, this link to the preview page contains the whole review in a readable format, since it is all on one page.